Take a luxuriously soft mix of synthetic fibres and 27% Merino wool, add design features like smoothed toe seams and low tension cuffs, place inside a walking boot and tread vigorously. What do you get? 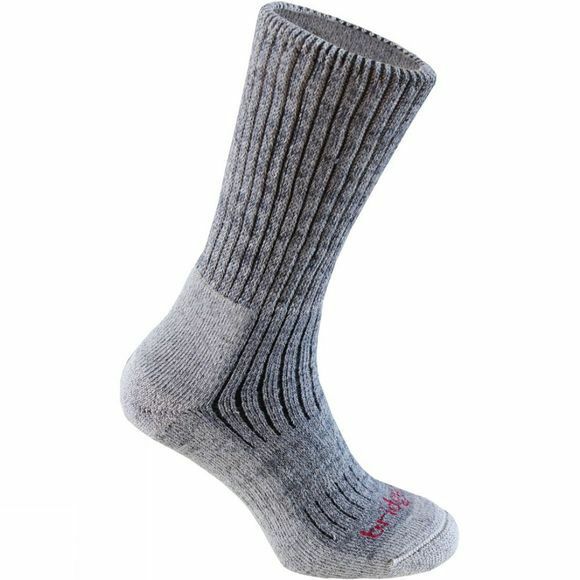 Superior all day comfort and healthy feet with the Men's Midweight Merino Comfort Sock from Bridgedale.